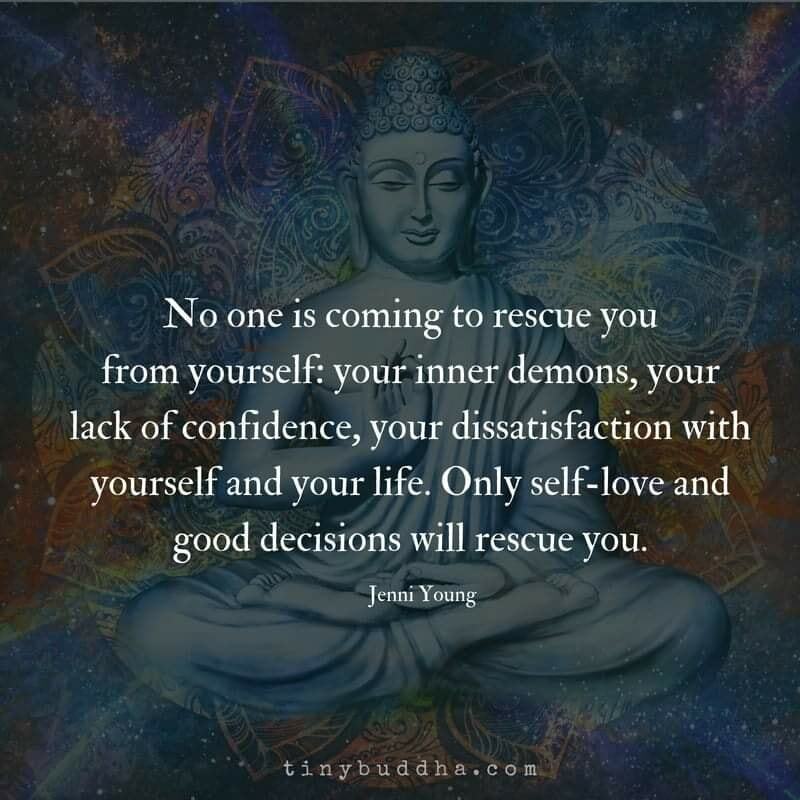 I think the realization that no one else is coming to rescue me was one of the most sobering, scary and liberating things when I finally acknowledged my atheism and made peace with it. The realization also helped me in mental health therapy, knowing that I was finding (or building) my own pathway to peace and sanity and joy, rather than waiting for someone else to bestow it upon me. h/t to my friend Edward Brantley for posting this thoughtful meme on his Facebook page. 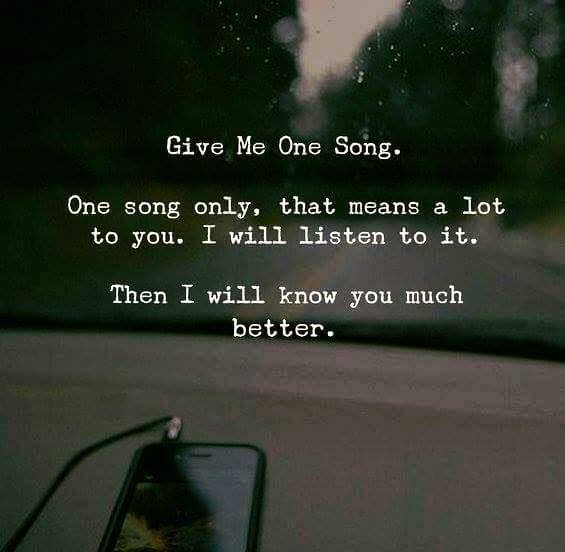 Gimme one song — your favorite. I wrote a rough (unedited!) and heartfelt emotional essay in one passionate blurt after this meme blazed across my phone last month (Feb. 18, to be exact). I was a little disappointed that others didn’t join in when I posted this on Facebook, but I get it. We’re all busy. So I’m re-running it here. If you have the time and the inclination, I’d love to hear about a song that speaks to your heart like this, and why. Arlo Guthrie, “City of New Orleans.” First heard it when I was in high school, sometime after the 1977 album “Best of Arlo Guthrie” came out. Favorite song of all time. I will stop what I’m doing, close my eyes and just listen when I stumble across it. It’s about a train of that name that cut across my home state of Mississippi the long way, from north to south. And it was written about the decline of America’s railroad system in the modern era. Here’s what it means to me. My mama rode that very train car when she was a student at Touro Nursing School in New Orleans, going home to Jackson, Miss., to visit family and then back to school again. She often talked about those years as a golden time of her youth, full of fun and dating and preparing for the career she loved. So it’s about freedom, and change, and hope, and excitement and melancholy and a little homesickness and growing up. I heard it in the late ’70s, when I was in high school, enjoying learning, being a bookworm and a little “boy crazy” too, an introvert struggling with my social skills and personal identity, and the tingling of the body in conflict with my Southern Baptist faith. The song’s line about “rolling on down to the sea” captures that feeling of momentum, being carried along inevitably and unstoppably toward my future whether I liked it or not. So it’s about aloneness and change and self-reflection. Good and bad, pleasurable and scary. My grandfather, my mother’s father, was a railroad man with the GM&O Railroad before and during the Great Depression until his death from tuberculosis, contracted way back when he was in World War I. Mama told me how he used to hop on board the train without it really stopping, with his railroad lantern swinging. So it’s about family history and a man who died too young, someone who I never knew and who my mother had only a handful of years with. She was about 6 (I think) when he died, the same age I was when my dad died of a heart attack. When my grandfather died, my grandmother was poor and uneducated and unable to put food on the table for her five children by herself. She struggled and tried and failed. So she put the four youngest, the daughters, in the Baptist Children’s Home. Her son was old enough he was working and earning his keep, so he didn’t have to go. The sisters were at the orphanage for four years. That one shattering event shaped my entire family history, and the effects of it have cascaded on down through the generations. So it is about grief and loss and being swept up by events bigger than one’s self and having to just hang on and survive as best you can. The song talks about iconic scenes from the South, telling the story of a disappearing culture. (You can mourn the loss of something distinctive that is fading away without being against the progress that is supplanting it.) 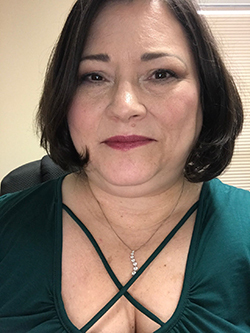 I grew up in the South during the ’60s and ’70s, a period of great social and economic change, and I felt the tension and pain of older people who were yearning for familiarity and trying to adjust to a different world while they felt at a loss for words. That was the South at that time, at least to my eyes and ears and heart. The song talks about places I’d never heard of, so I looked them up (back when you had to get the encyclopedia out to do so). The exotic sounds of the place names and the long travels of this particular train, much farther than I’d always heard of in my mother’s stories, awoke in me the knowledge that I was part of a bigger world than I knew. And I was in high school, already thinking ahead to college and to a future where I wanted to make a difference in the world and really matter in some way — not knowing yet that “mattering” isn’t about place, and it’s not even always about doing. It is about being the only person who can ever be me. So it’s about hope and yearning and destiny and trying to stretch myself in some way or some direction I hadn’t yet really realized or defined. The song mentions the pleasant pastime of playing cards with old friends, “penny a point, ain’t no one keeping score.” And I recall playing poker with my stepbrothers, who taught me, and using pennies too. I desperately wanted them to like me and they never really did. They played with my toys, even took my dirt bike in later years. They didn’t really see me as more than an annoyance. I was always an only child, and there were three of them, handsome and angry that their father had married my mother instead of remarrying their mother. I knew they thought of me as a spoiled brat, like two of my cousins always did, and it hurt. I wanted to be liked. But the glue between siblings never stuck to me. So the song is about not fitting in, sitting on the sidelines and enjoying what I could even though I never really fit into their tight, fierce world of brotherhood. This song came to me toward the end of the nine years that my stepfather was part of my daily life before I went off to college. My mother fought constantly with him and felt contempt and anger and resentment and a deep sense of hurt and betrayal over his amiable, oblivious alcoholism. I was the witness to her sharp pain, her sounding board and her sponge. Even today, 40-ish years later, I can still wring a drop or two of her remembered distress out of my own “sponge” of a heart. So the song is about experiencing the pain of someone I loved and wanted to help, and being unable to do so. And it’s also about my anger at the burden of adult stress she offloaded onto me, even though I knew then and know now she was flailing in deep waters trying not to drown, and I cared wildly about her suffering. And it’s about the shame I felt for feeling angry and resentful. And it’s about the anger and mingled pity I felt toward my stepfather, who was drowning in his own way. “Helpless pain” captures my state of mind. I felt like that train and that train lover, my life changing in many ways, carried along by momentum that I didn’t start and couldn’t stop and that I wasn’t sure I wanted to stop anyway. So the song is about pain and joy and growing up and leaving the familiar behind. And the song also made me think about driving down to Gulfport with my mom and family a few times, seeing a beach and feeling hot sand beneath my feet and seeing endless tiny waves lapping against the shore. It was beautiful and gritty and fishy smelling and I could look out at the water forever. I never wanted to leave. I remembered taking a trip down there with my mom and her mother shortly after my daddy died too. You wouldn’t think that a song that evokes melancholy and longing would be my heart’s song, would you. But the lump that it always, always, ALWAYS brings to my throat feels good and right. It feels like honoring the people and places and circumstances — good and bad, happy and hurtful — from my early years that went into shaping me. I will always love that song.